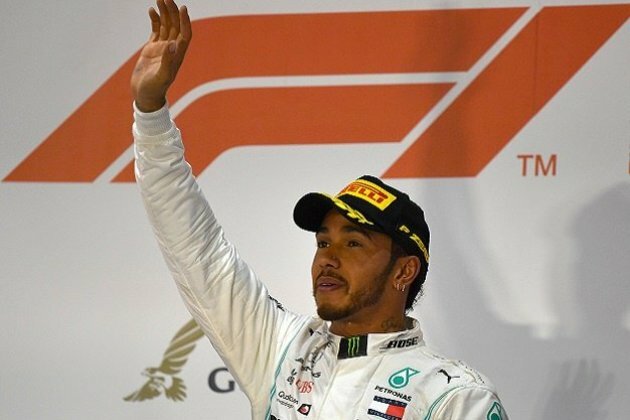 Lewis Hamilton of Mercedes won Sunday's Chinese Grand Prix, beating team mate and pole sitter Valtteri Bottas with a quicker start from his No. 2 spot on the grid. It was his sixth victory in the Shanghai race. Hamilton, the five-time and defending champion, led for the entire race after the quick start for his 75th career victory. It also moved him into the lead in the overall standings after only three races. The 21-year-old Leclerc was clearly upset early in the race when his Ferrari team ordered him to let Vettel pass. The race was billed as the 1,000th in Formula One history dating from the first race in 1950 at the Silverstone circuit in England.